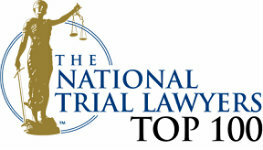 Questions about a Criminal Case? Contact Us. That is why if you have any question at all about a criminal issue, you should contact an experienced criminal defense layer, John W Callahan at 1-877-335-6697 to discuss your case. We are ready to take on any challenge. No matter what you are up against, our goals remain the same: to get you through this with no jail time, no fines and no criminal record. To speak within minutes with an experienced criminal defense lawyer, call us at 1-877-335-6697. Or you can send us an e-mail by using the form below. 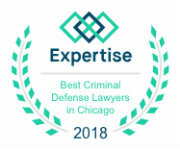 We are available to represent people in Cook County, Kane County, DuPage County and the surrounding counties in Illinois.